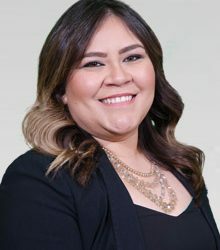 Yadira has been at Texas Title since 2008. A College attendee that has her Escrow License and is a Public Notary. This Escrow Officer works hard on all her accounts, because making dreams come true makes her as happy as when she watching anything with her celebrity crush Colin O’Donogue AKA Captain Hook on Once Upon a Time.